Reptiles are animals to be respected. Many people think it's funny to irritate a reptile to get a reaction. These same people probably have the pet peeve of others irritating them to get a reaction. It's the idea of dishing it out and not being able to take it. Please put yourself in the reptile's place. While they may not exhibit emotions other than what seems like anger, they are living beings that deserve to be treated in a kind way. It is illegal in many places to hold a reptile captive, even if you consider yourself to be taking good proper care of the animal. You may need a license or permit to be able to take care of it, even if you are trying to "save" it because of obvious injury or illness. It is best to contact a wildlife rehabilitator any time you see a wild animal in distress. If you can't find a wildlife rehabilitator, perhaps you could call a game warden or a nearby zoo or vet for further aid. 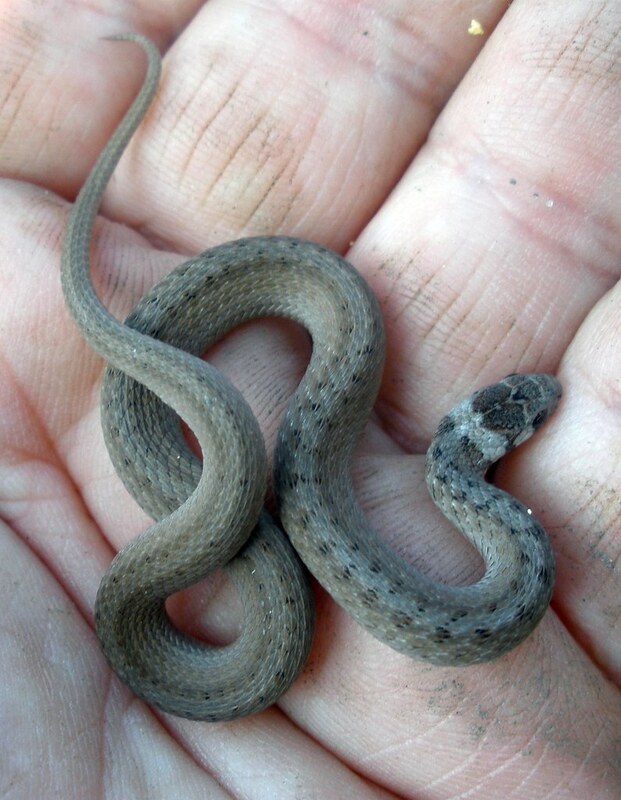 Collection and transport of reptiles can cause damage or trauma. This may make the reptile more apt to strike out in defense upon any close contact. Would you be a bit annoyed if someone removed you against your will to put you in an unfamiliar place? It is best for the animal if it is allowed to stay in the environment to which it is accustomed when possible. If you do happen to be unable to resist the urge to capture a wild reptile and later decide it wasn't such a good idea after all, please contact someone who would be qualified to take over its care. Wildlife animal refuges and zoos are equipped for the care of reptiles and may be happy to assist to keep the animal alive and well. If you know of a reptile that is being abused or neglected because of improper care or treatment, you could try contacting a society for the prevention of cruelty to animals. Your local veterinarian's office, game warden, zoo, or animal shelter should be able to direct you to the right phone number or address of the nearest office for complaints. Should you be uncomfortable with providing your name, make it known from the start. It is understandable to want to keep yourself protected from an irritable owner caught by authorities for cruelty. But please, don't let this stop you from helping the poor unwilling creature. There are ways to protect yourself and reach out to help. The exotic pet trade is big business that uses clever marketing techniques to snare people's interest in reptiles. Some people want the exotic pet as a hobby, a novelty item, or a status symbol. It may present the element of class or style they mistakenly wish to portray. The animal is the one that suffers when the interest has grown dim, and the excitement has worn off. Safety with reptiles is not just about safety for the humans who are interested in handling the reptiles. It's also about the safety of the reptiles themselves.